Join Alice Olsen Williams, internationally acclaimed quilt maker, for five days and have your own quilt adventure in any colour combination you like! 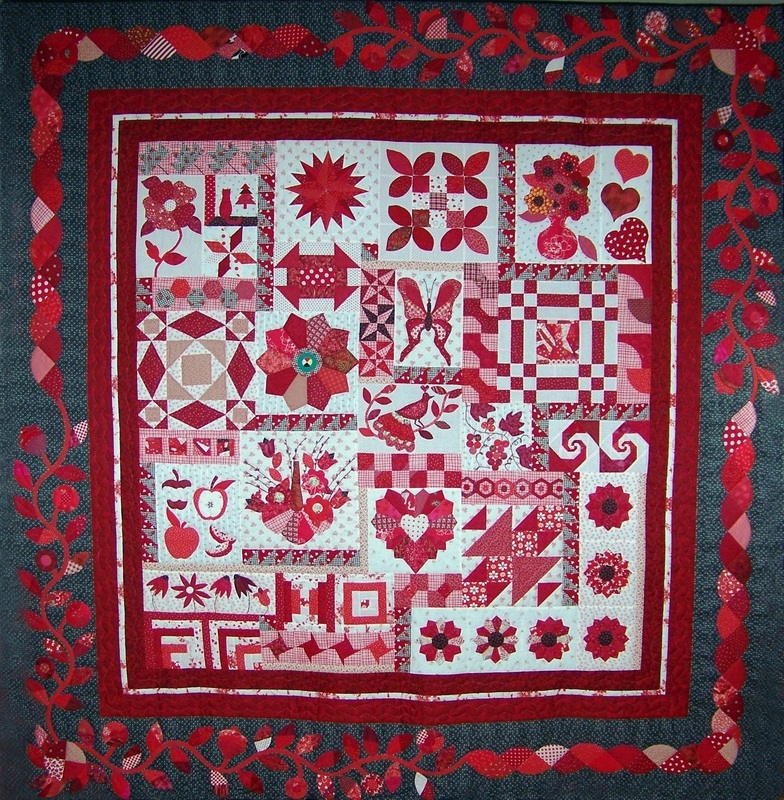 Learn the many quilt techniques that will be used in this workshop. ﻿ Trent Evening Quilters are celebrating 15 years together in our evolution as quilting experts! Taking place in "The Great Hall", Champlain College, Trent University, this free event is open to all! Come and join our annual event as we exhibit the work of these amazing Kawartha quilters. Observe them at work, dialogue with the quilters and artists, learn new quilting techniques, and shop for quilting materials, tools, or sewing machines. Refreshments on hand! 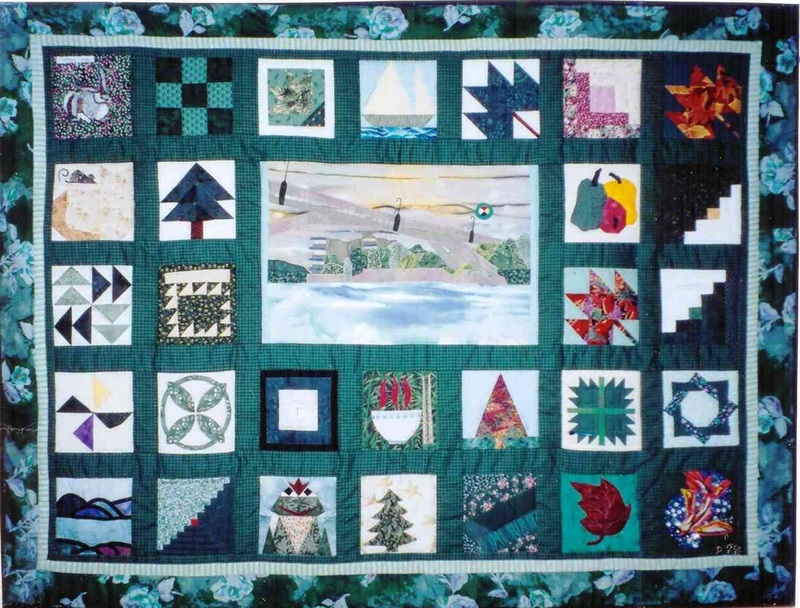 A collaboration of the Trent Evening Quilters, this quilt block series was initiated by Alice Olsen Williams, and was featured in "The Art of the Turtle", a fundraiser for the Kawartha Turtle Trauma Centre on October 25, 2013.